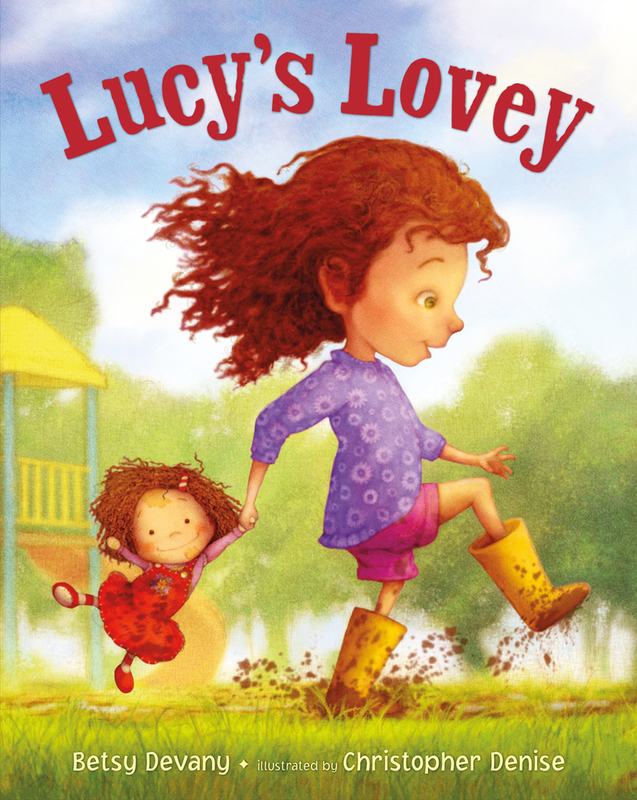 Lucy's favorite lovey, Smelly Baby, is her most loyal companion. They are simply inseparable. Smelly Baby may be pretty rag-tag and, well, smelly, but her smell is very much a part of why Lucy loves her so much. Then disaster strikes as Smelly Baby accidentally flies out the car window and gets LOST! 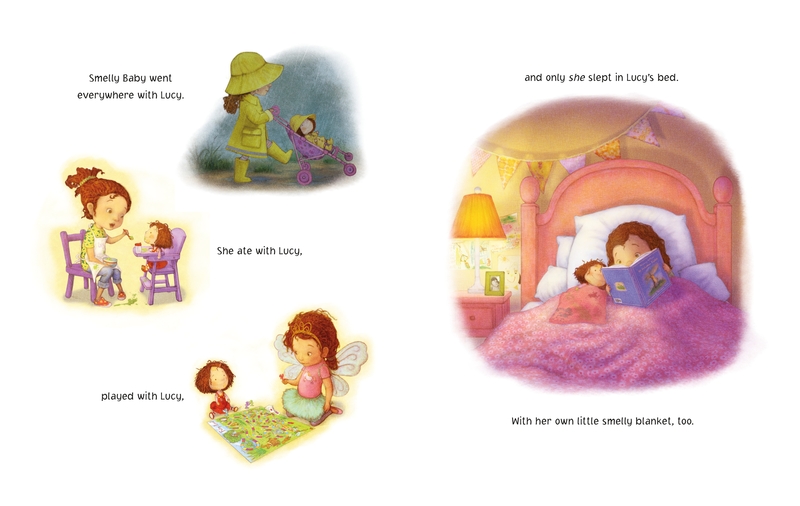 What will Lucy do without Smelly Baby in her life? 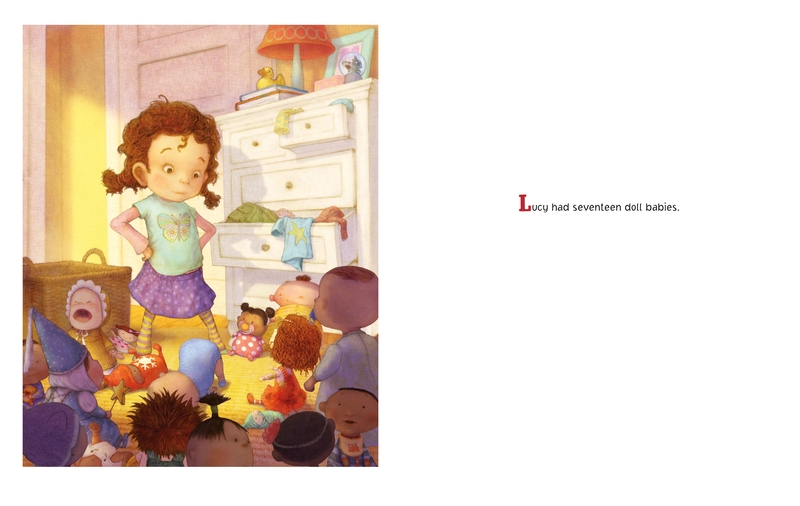 With artwork by the award-winning, New York Times-bestselling illustrator Christopher Denise, this winning picture book debut celebrates the irreplaceable bond between a little girl and her favorite doll. Betsy Devany grew up in a family of artists; she wrote and illustrated her first picture book at age nine and, years later, was inspired anew to write for children after having her own children. Betsy currently lives in Mystic, Connecticut. 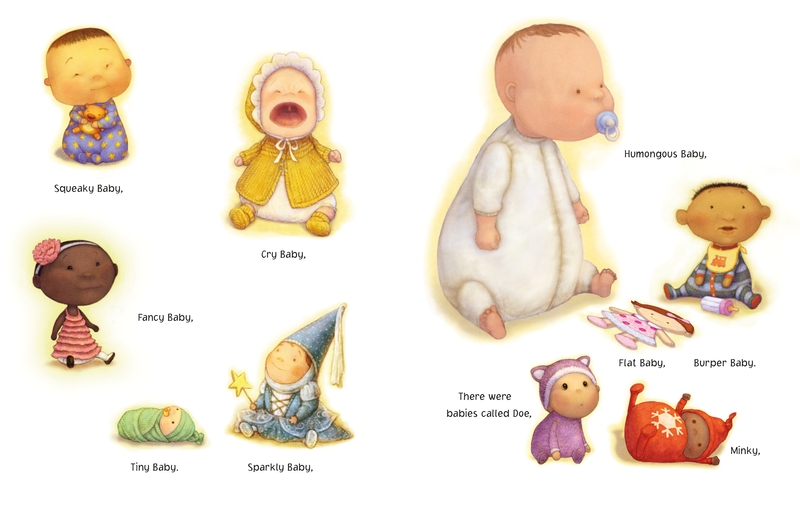 Smelly Baby is her first book. 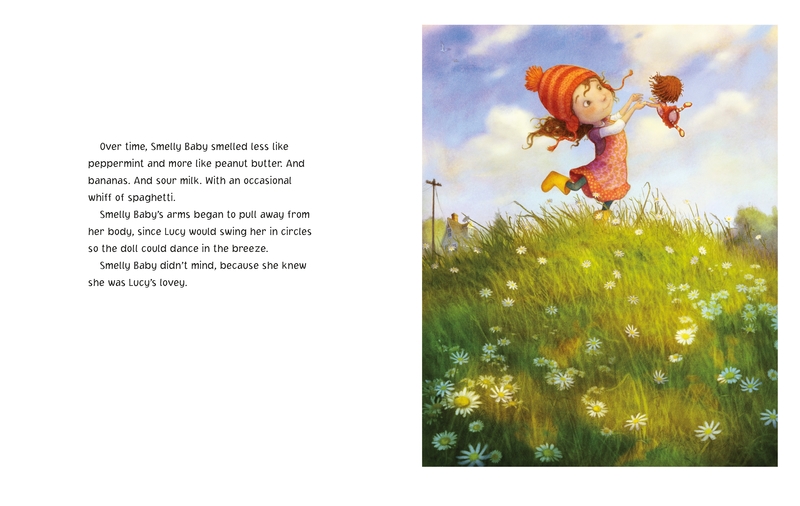 Christopher Denise is an award-winning children's book illustrator and visual development artist. He has illustrated more than twenty books for children, including Rosemary Wells' Following Grandfather, Phyllis Root's Oliver Finds His Way, Anika Denise's Bella and Stella Come Home and he has contributed to Brian Jacques' acclaimed Redwall series. His books have appeared on the New York Times bestseller list and have been recognized by Bank Street College of Education, Parents' Choice Foundation, and the Society of Illustrators Annual Exhibition. Christopher Denise lives in Rhode Island with his family.